Gareth Bale is a major doubt for Real Madrid's LaLiga match against Rayo Vallecano due to an ankle injury. 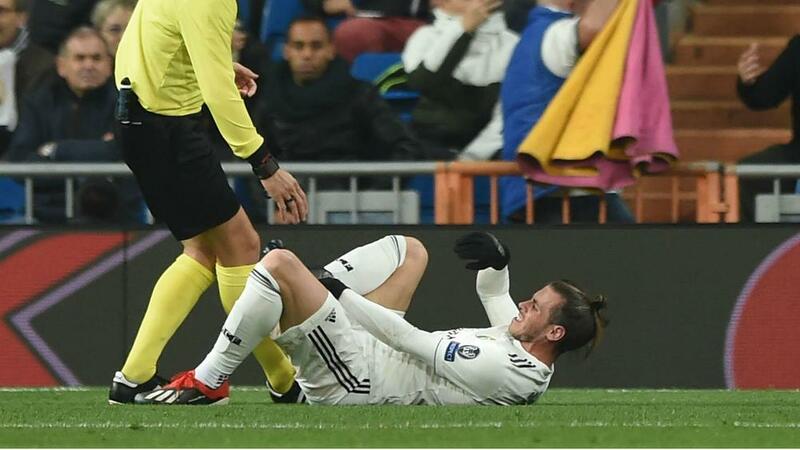 Bale was introduced as a half-time substitute during Madrid's 3-0 Champions League loss to CSKA Moscow in midweek but suffered his latest fitness setback. The Wales forward missed training on Friday and, although head coach Santiago Solari did not categorically rule him out, featuring versus Rayo looks like a long shot. "We'll see. It's a matter of rest because it's his ankle," Solari told a news conference. "We will see how it evolves. We will talk with the doctors and with him and we will think about it." Bale has scored seven goals in 20 appearances across all competitions for Los Blancos this season.